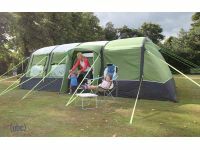 Its time to chill out and spend time with the family. 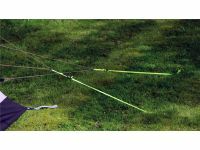 Make the focus the great outdoors. 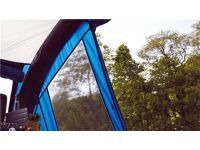 Take in nature, activities and live at the pace you choose. 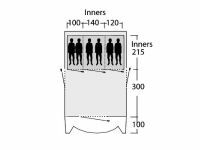 Give the kids tactile and often free experiences in safe environments. 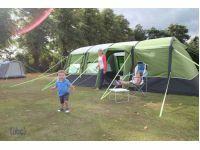 Family camping holidays can be among the best. 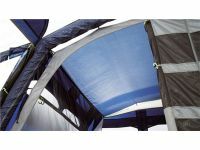 And with new technologies and better equipped sites, camping without sacrificing comfort is entirely possible. 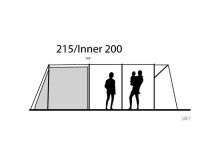 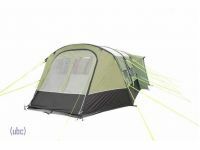 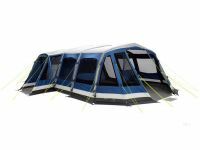 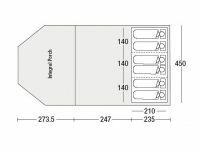 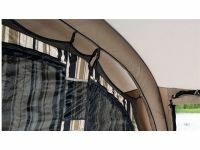 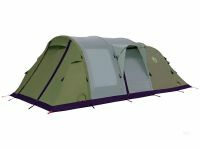 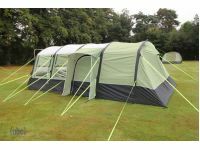 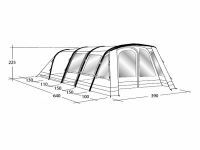 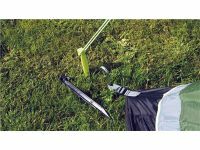 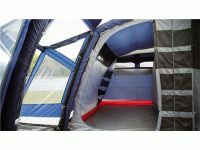 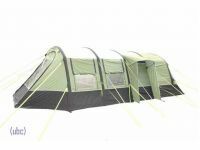 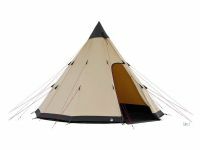 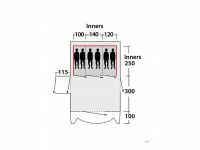 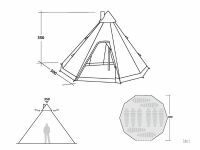 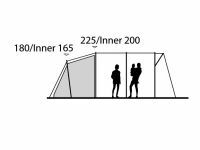 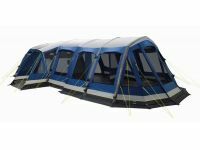 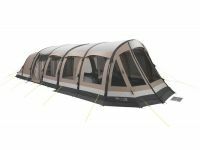 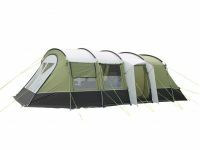 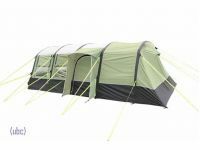 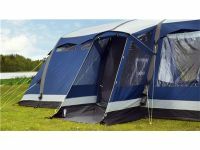 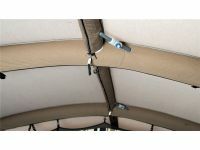 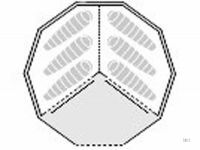 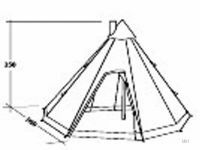 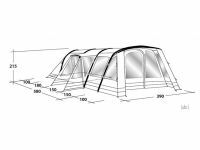 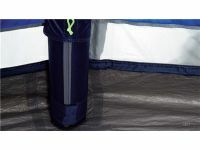 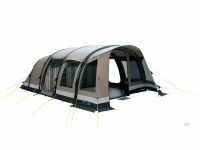 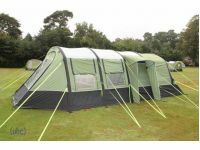 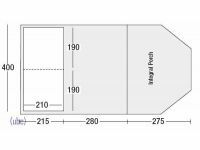 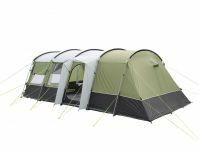 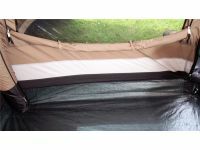 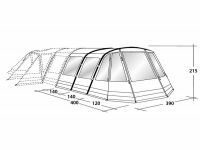 We have a great choice of family tents to suit all berths and pockets, and the accessories to go with them. 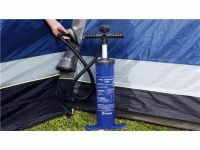 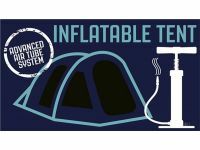 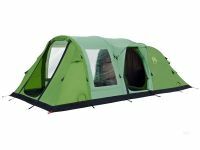 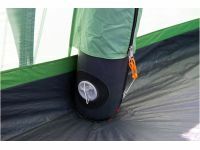 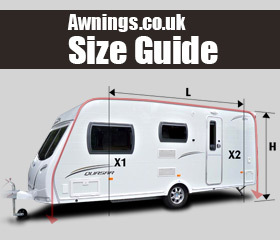 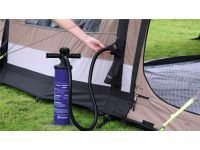 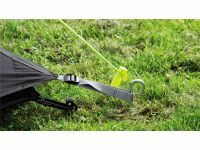 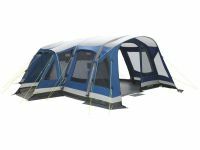 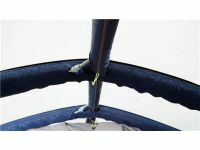 Browse our selection below from top brands including Outwell, Coleman, Kampa, Sunncamp and more.